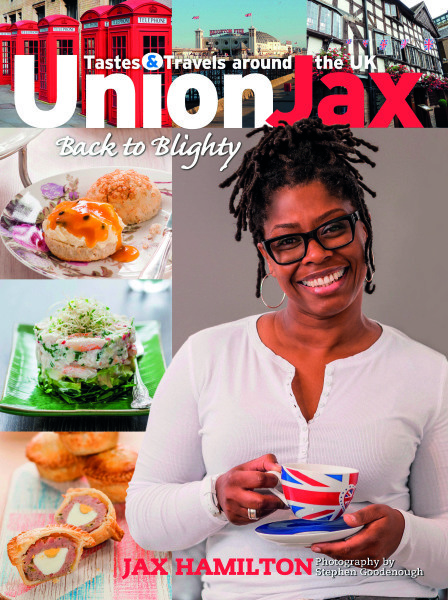 Following her successful first book, Jax Cooks (2012), the irrepressible Jax Hamilton serves up over 60 delicious, easy-to-prepare dishes with beguiling travel tales on the side in her new book “Union Jax: Back to Blighty”. 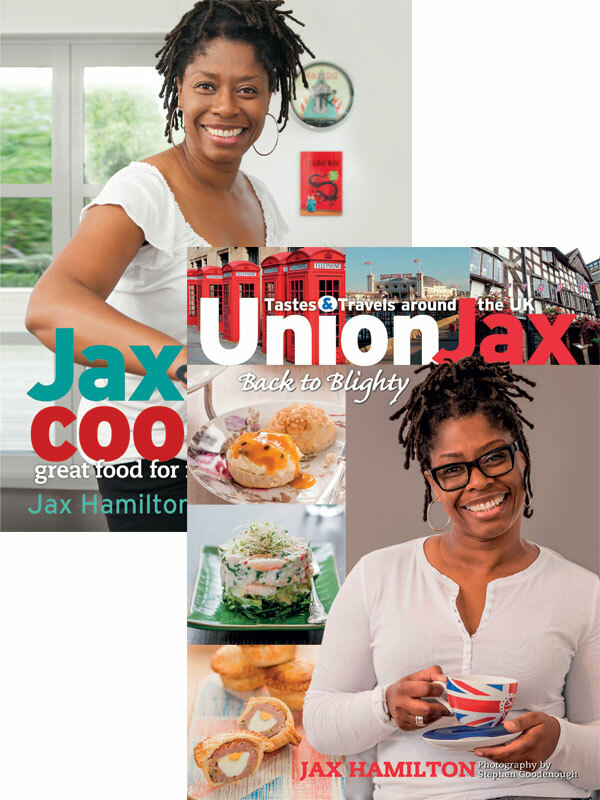 In Union Jax, her fascinating foodie trip, takes Jax back home to the markets and street kitchens of London, with her British Rail ticket, past the Watford Gap for some traditional tucker up North, taking in all the classic old favourites like the Cornish pasty, Yorkshire Pudding, Bakewell tarts and the classic Victoria Sponge. 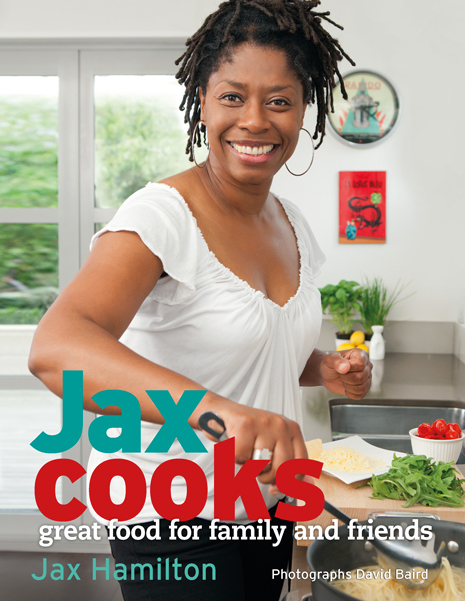 Next stop, the coast and seaside for cockles, mussels and a few oysters when Jax visits Brighton and Whitstable. Jumping the ditch and stir a pinch of this with a little that for Jax take on the traditional Irish stew, complete with dumplings and graduate from the school of Guinness, when she learned to pour the perfect pint!